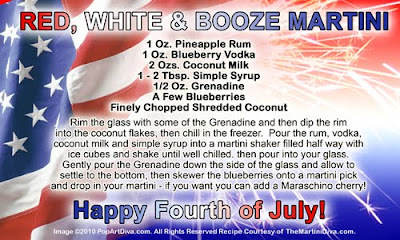 The Red, White White & Booze Martini is a fun pineapple and coconut martini with just a hint of blueberry from the vodka. 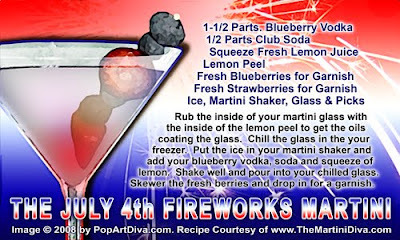 It's a white martini with a fun drizzle of grenadine that settles to the bottom for a fun red layer and blueberries for the blue garnish. The shredded coconut rim adds an interesting crunch to each sip but feel free to leave it off if you're not a fan of dried coconut. 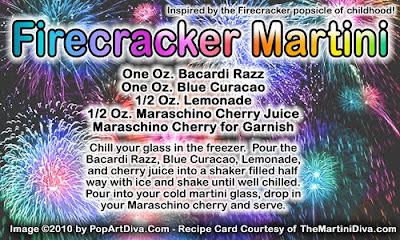 Blue Hawaii Martini - A Blue Pina Colada Martini! 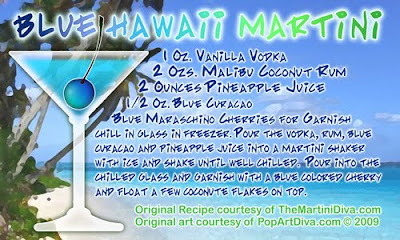 If you love pina coladas then this Blue Hawaii Martini. 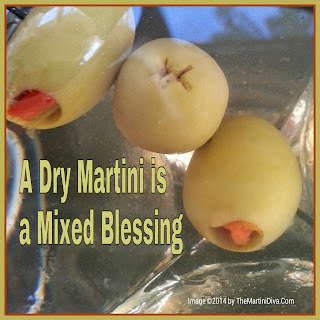 I have recently revisited this favorite of mine and you can now find the recipe here. 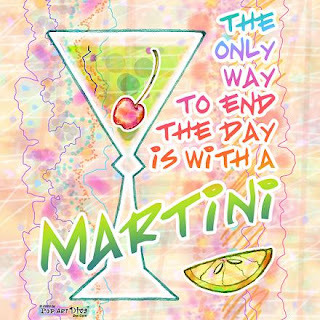 After the Cosmo, the Apple Martini, fondly referred to by many as an Appletini, is the most iconic of the "designer martinis". 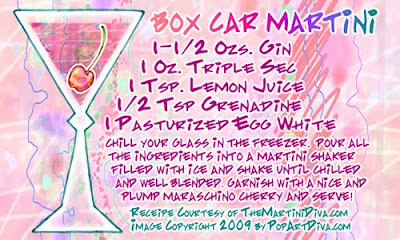 It's a staple in almost every bar or cocktail lounge these days and the variations on the recipe are as numerous as the people who drink it! 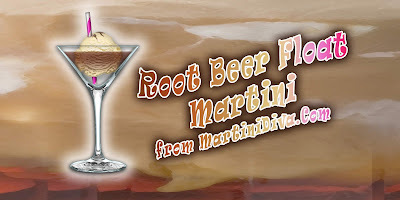 I think the reason this drink became so popular was that it was sweet and tasted like a sour apple candy we loved as kids (Jolly Ranchers come to mind). 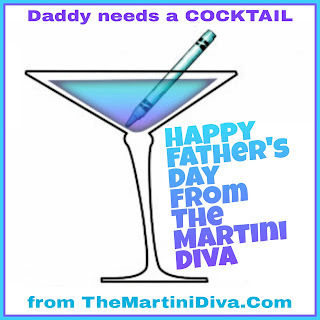 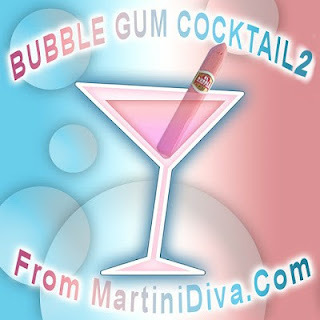 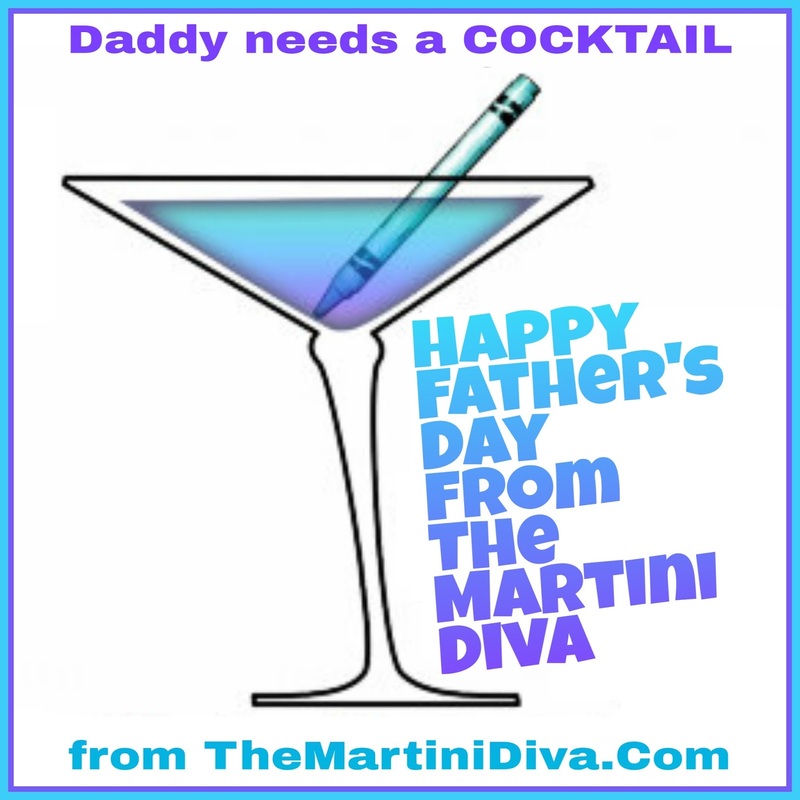 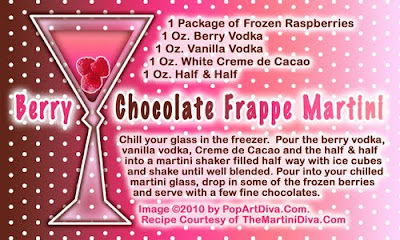 Another contributing factor to the rise of this "mac daddy" of all designer martinis was a wish to return to glamor, elegance and "haute couture" after several decades of "get down, get funky" - and the martini glass is the cocktail equivalent of Prada or a pair of Maholo Blahniks! 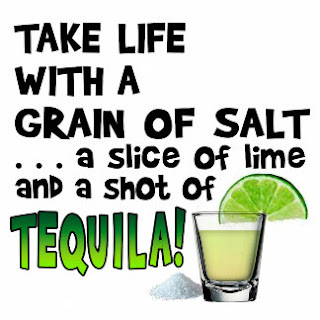 The recipe above is my personal favorite. 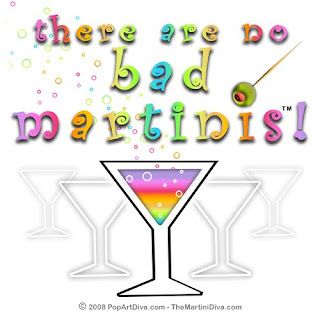 My Apple Martini recipe calls for plain (not flavored) vodka, sour apple pucker, apple juice - in equal portions - then fresh apple slices and a Maraschino cherry for garnishes. 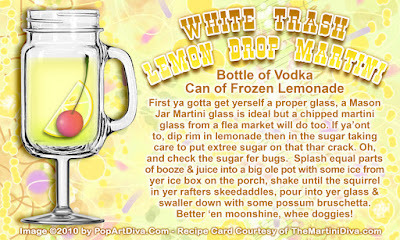 Simple, tasty, refreshing and thoroughly enjoyable! 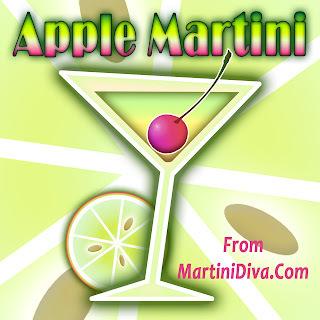 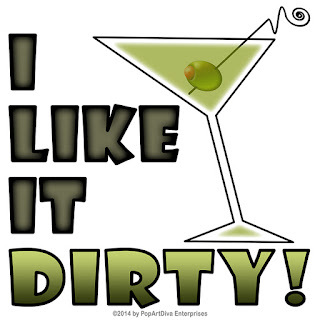 I love to serve the Apple Martini with slices of smoked gouda and bacon flavored crackers. 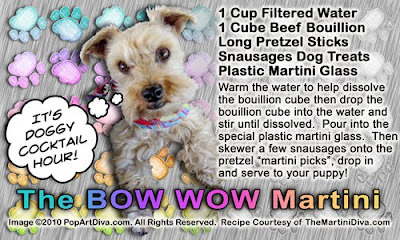 If I want to get fancy I'll make my Apple and Onion Bruschetta or even these Bacon Cheese Tarts. 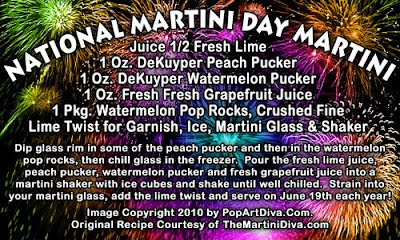 The Apple Martini is so iconic there was once even an "Apple Martini Formal" event that started occurring in 2004, though it appears to have ended in 2007. 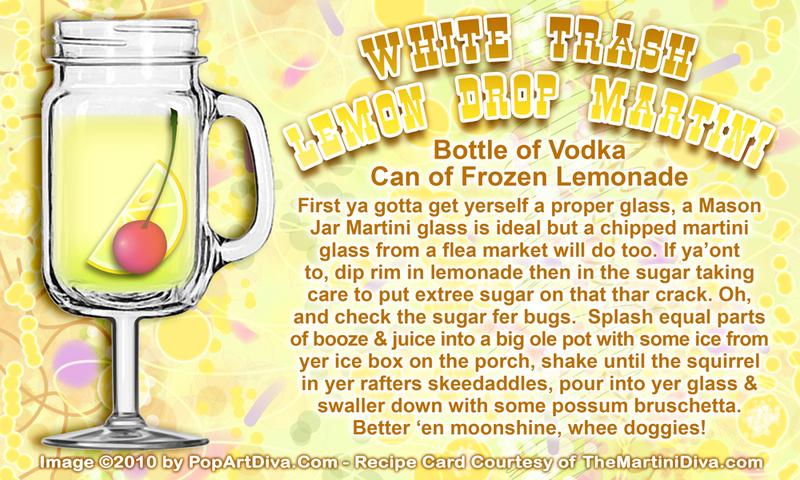 Not a vodka fan? 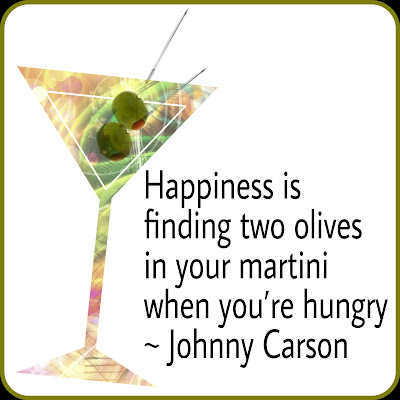 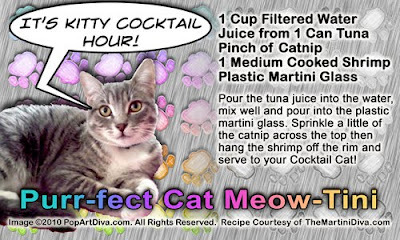 You can also use rum in place of the vodka in which case you will be drinking a "Rumpletini"
Remember - An Apple Martini a day keeps the doctor away!